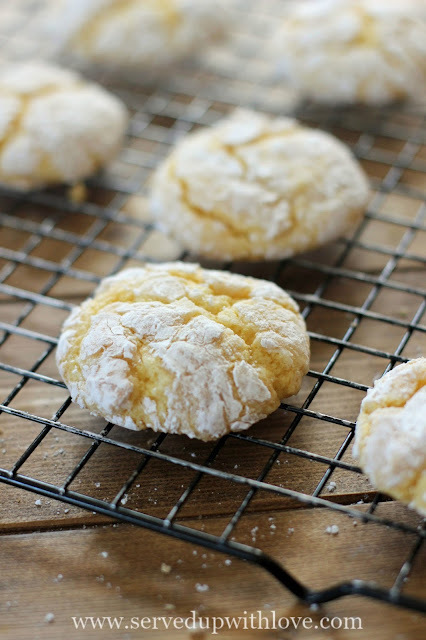 These 4 ingredient Lemon Crinkle Cookies are so easy, you could make them with your eyes closed. 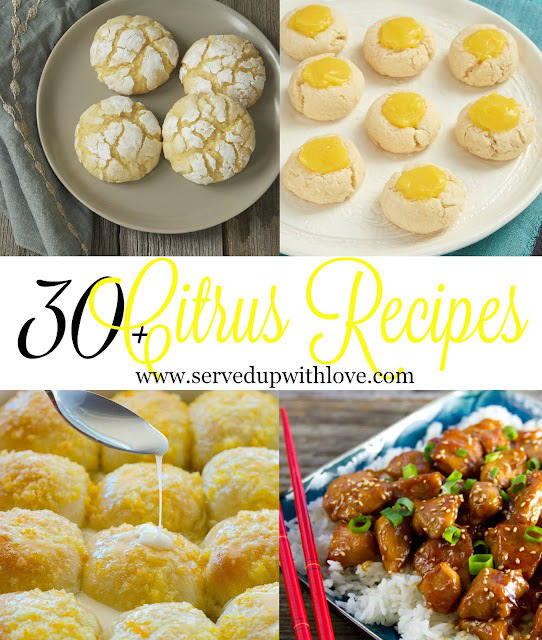 Citrus recipes are a favorite of mine and any chance I get to share some citrus love, I am on board. Cake mix is something I normally keep in my pantry. I bet there are at least a dozen in there right now! My new favorite thing to make with a cake mix is cookies. Seriously, have you ever tried them? I know some frown upon a cake mix but for me they are such time savers. You can doctor them up and no one will be able to tell they were from a box. 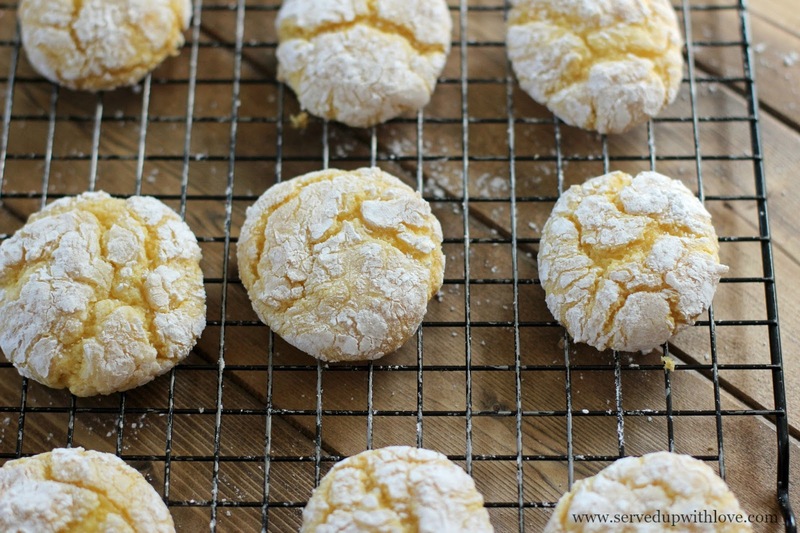 These Lemon Crinkles are a soft cookie which are my favorite. The possibilities are endless when it comes to the versatility of a box cake mix cookie. Simply change up the cake mix flavor and get a whole new cookie flavor. Which one are you going to try first? Preheat oven to 350. In a large bowl, combine cake mix, egg, and whipped topping. Please note, the batter will be very sticky. Using a cookie scoop or two tablespoons, form dough into tablespoonfuls and roll in powdered sugar. Bake for 8 to 10 minutes, until the edges are golden. Allow to cool 1 minute on baking sheet; then remove to wire rack to cool completely. Hi Melissa, I didn't have all the ingredients you used so I improvised. 1 Yellow cake mix. Zest from 3 Lemons,Juice from 2 lemons, 1 egg lightly beaten and added to the 8ounce carton of Cool Whip and add the lemon zest and juice at the same time.Roll Table spoons' of mixture in powdered sugar and place on cookie tray, lined with parchment paper. Cook for 10-12 mins at 350f. Allow to cool, then refrigerate for minimum of 1 hour. Serve when ready. They were super delicious. Thank you. 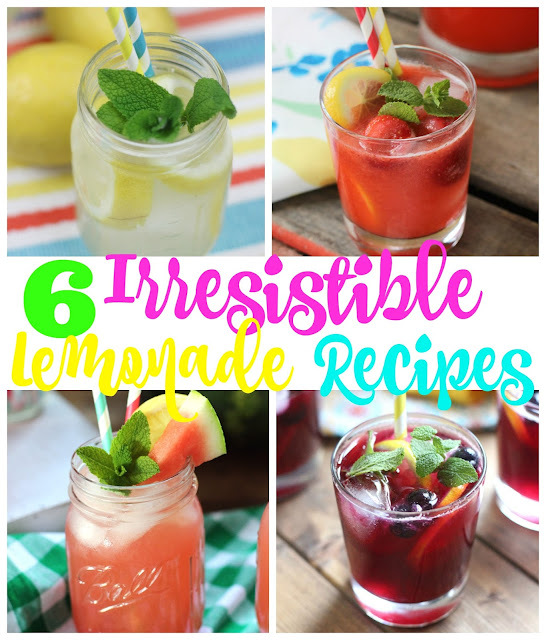 I LOVE this recipe...not only am I a cookie lover, I'm a cake mix lover as well. Thanks much for sharing!! 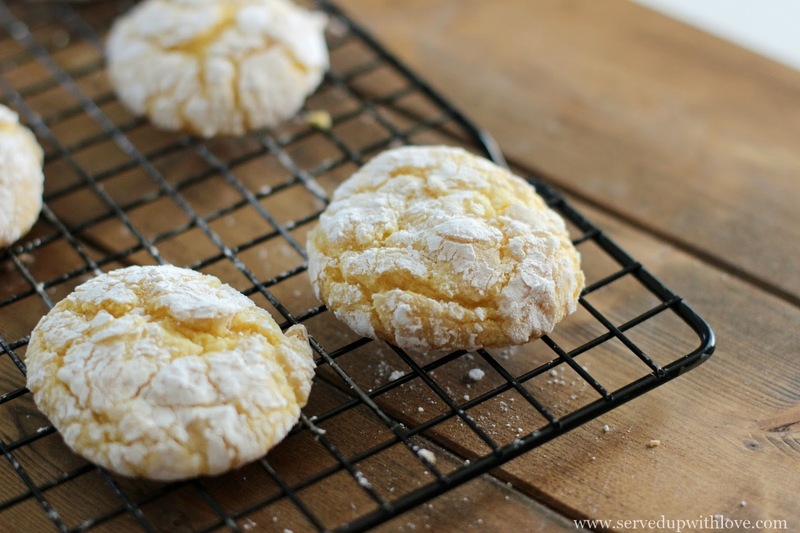 Oh, how I love lemon treats! They look so fluffy and delicious!